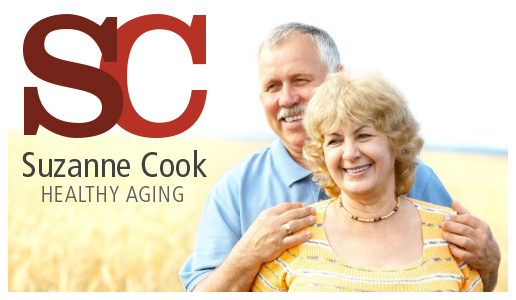 " The baby boomer cohort will change how we think about aging in our society. The changes have already begun… "
"A researcher or practitioner who studies the biological, psychological, and social aspects of aging." An expert on the process of aging and adult development within the larger, diverse and dynamic social context, my research examines active engagement in work and leisure activity and how this contributes to well-being and quality of life. Working with leading corporations, nonprofit organizations and educational institutions that want to capitalize on the growing population of healthy, educated, skilled and talented adults who are entering their later years. These organizations recognize the value, wisdom and experience that adults age 50 plus bring. An innovator with a talent for cultivating links between research and practice and connecting academia with society and the outside world, all of which is critical in the knowledge-based economy and creative economy. The results contribute to enhanced knowledge mobilization and potential economic advantage. At NBUC, we have found a growing number of people who reach a later stage in their lives where they have incredible skills and life experience. As we are a community-minded, innovative organization, we believe that working with these individuals to find a purpose and ways for them to be involved in meaningful volunteer work is essential – to both their lives and to the work we have been called to do. Suzanne Cook's research in this area is incredibly important for us to pay attention to. It will lead to practical implications for organizations, especially within the non-profit world that is based on volunteer input. Thanks, Suzanne, for your work and leadership that will continue to bless us all.